Car manufacturer Volkswagen announced this week that its first tests of vehicles (e-golf) with level 4 automation are currently underway, in real traffic conditions in the city center of Hamburg, Germany. 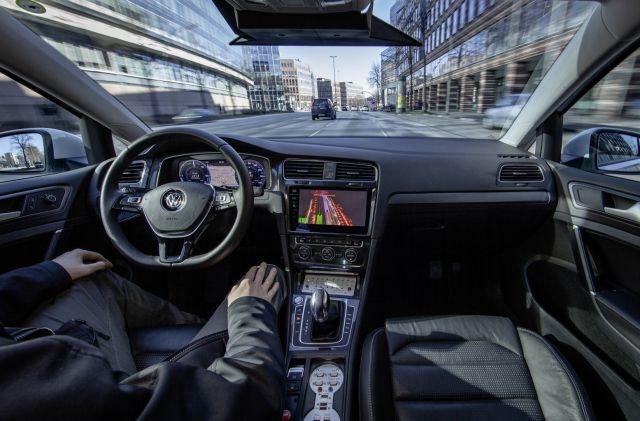 This is the first time that Volkswagen has conducted tests of such magnitude, using cars equipped with level 4 self-driving technology in urban areas. For this specific ‘test-bed', five e-Golf models have been equipped with 11 laser scanners, 7 radars and 14 cameras. The cars are driving three kilometers of urban Hamburg roads and for this specific test, new traffic management systems have been installed to facilitate autonomous driving. These new facilities include components for infrastructure-to-vehicle (I2V) and vehicle-to-infrastructure (V2I) communication. By 2020, this test perimeter is expected to increase further. A level 4 autonomous driving system is considered to be fully autonomous. This means that driver intervention is no longer necessary except in extreme situations. Level 5 is total automation.